I have made another simple little Christmas card to share. so that if I wanted to make a few then I could without too much fuss. This one is inspired by Claire from a couple of months ago. Thanks Claire, your background is awesome!!! I have put my own vintage twist on it though with this gorgeous santa. Very pretty with all the snowflakes and vintage touch! Love that Santa! Hugs! Very original. Magnificent realization. Congratulations ! Thanks for joining us this week at Charisma Cardz this week and good luck ! What a beautiful card! I love that beautiful Santa image in the ornament. 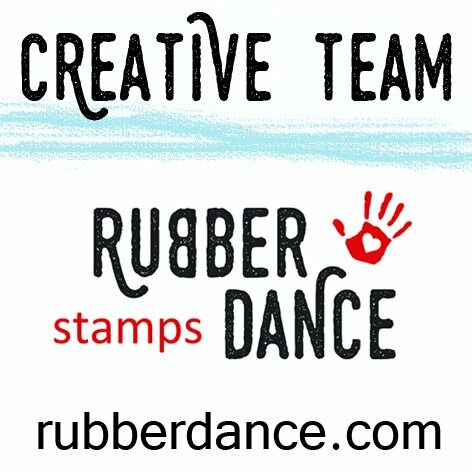 Thank you so much for playing along with us at Loves Rubberstamps this week. Well it packs a punch, it's so pretty, I love the image and the great snowflakes and the whole Christmas feel. thanks for playing with us over at Loves Rubberstamps!!! What a great card I love this one. Thank you for playing along with us at Created with love challenges. WOW. I really love your card. The colors and the focus. Just great! Thanks for playing with Loves Rubberstamps. 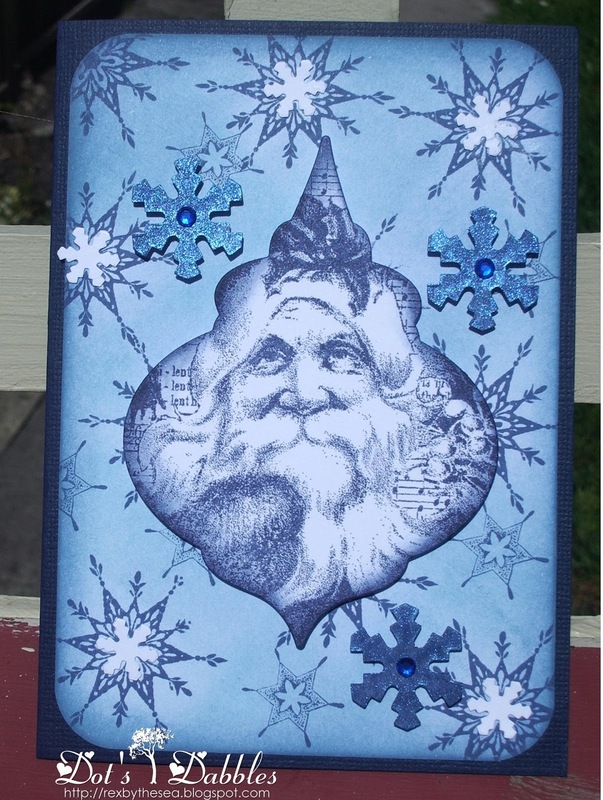 A wonderful Christmas card, love the color scheme and Santa in the bauble. Beautiful Christmas card Dot and i love the stampes and colrs you used. WOW!! This is beautiful!!! Thanks for playing along with Loves Rubber Stamps this week! !